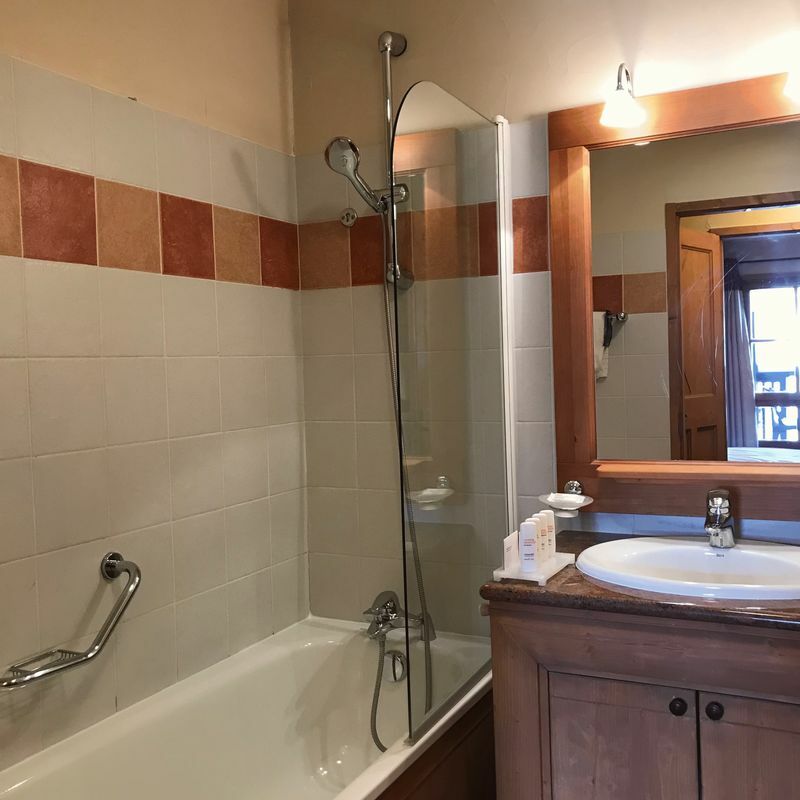 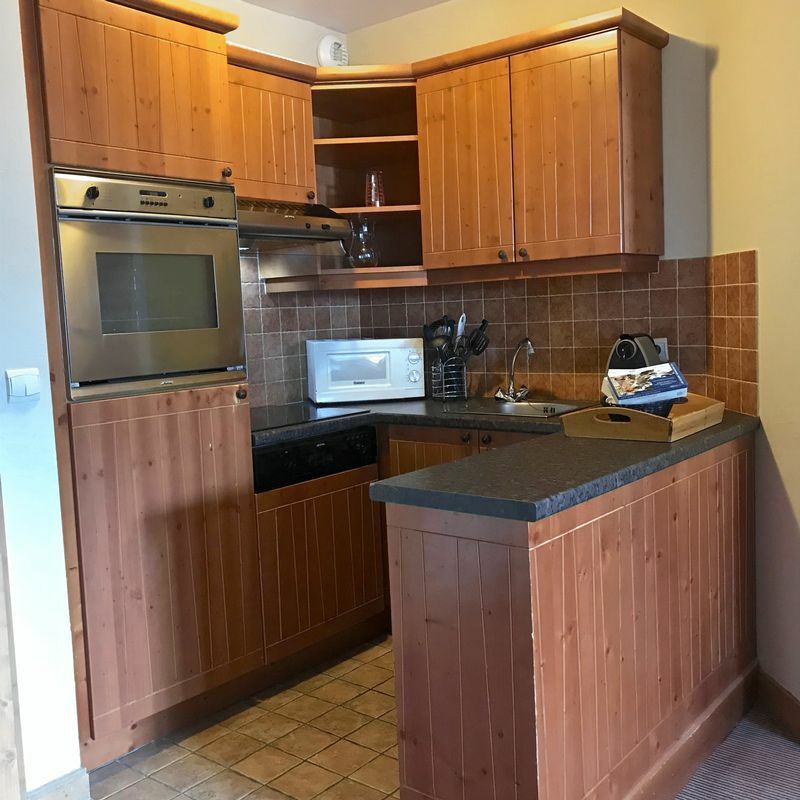 These are two exceptional 1 bedroom apartments wonderfully situated right at the top end of the village in the beautiful and peaceful residence Auberge Jerome. 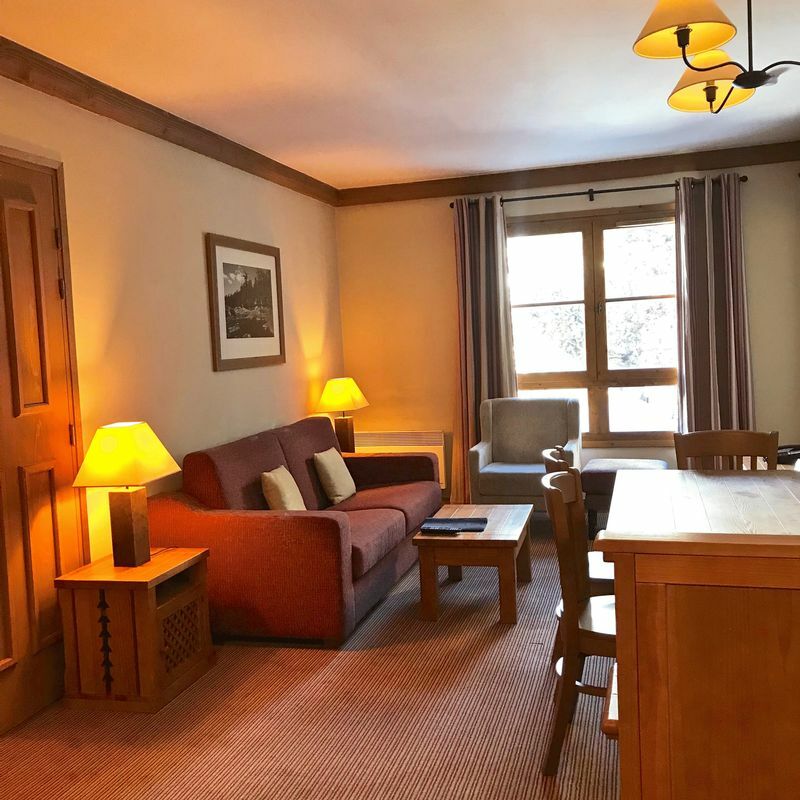 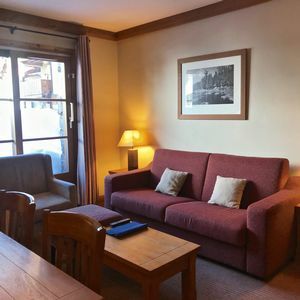 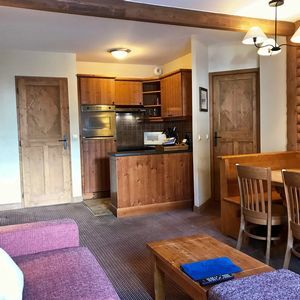 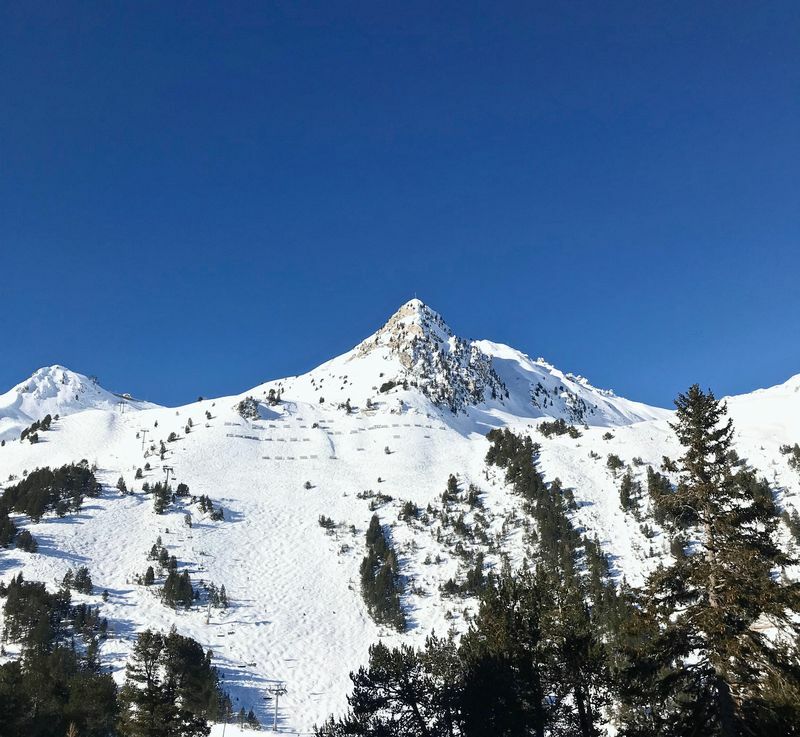 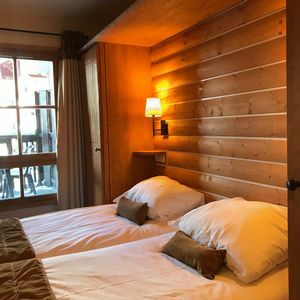 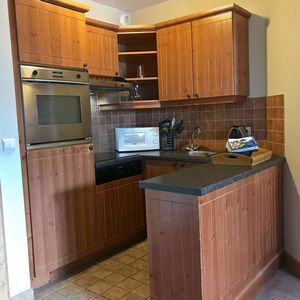 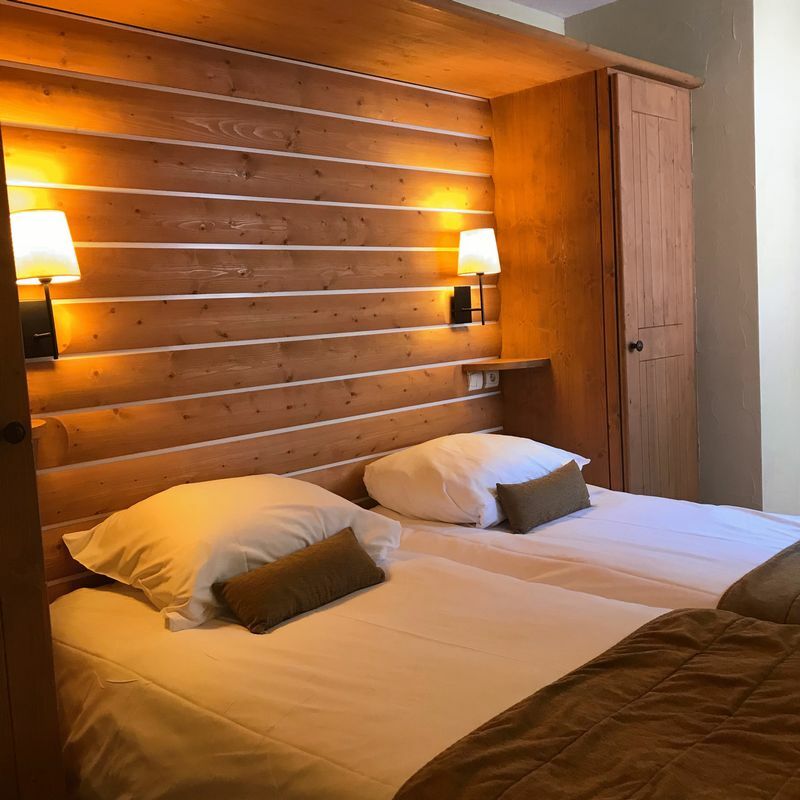 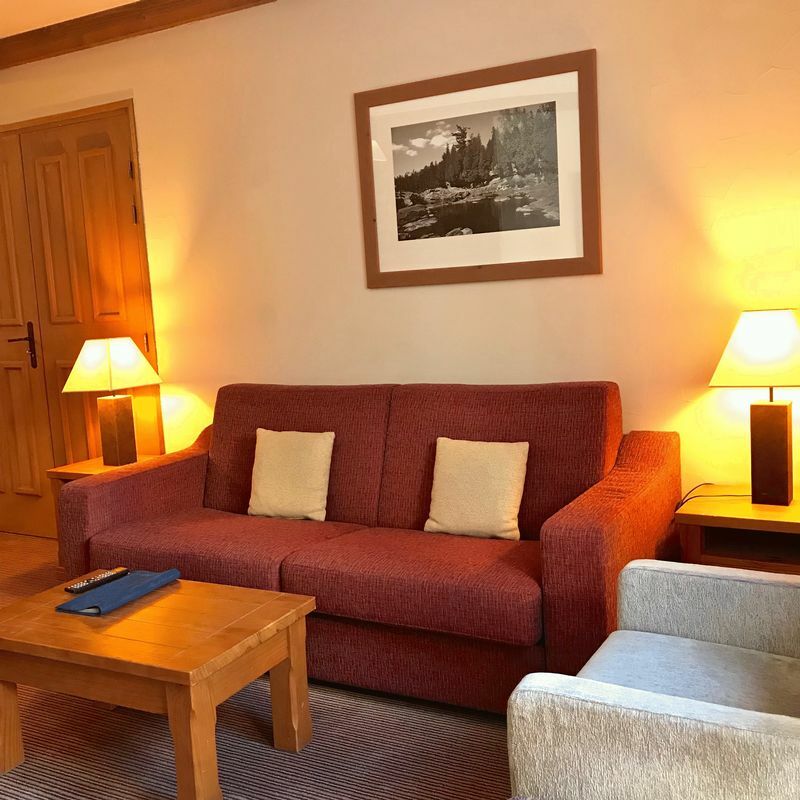 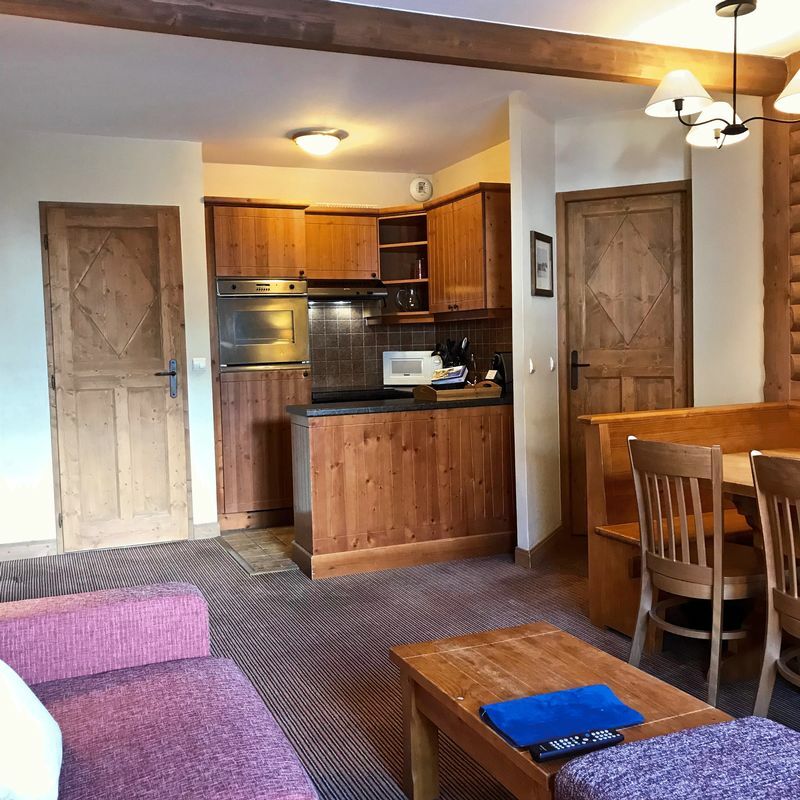 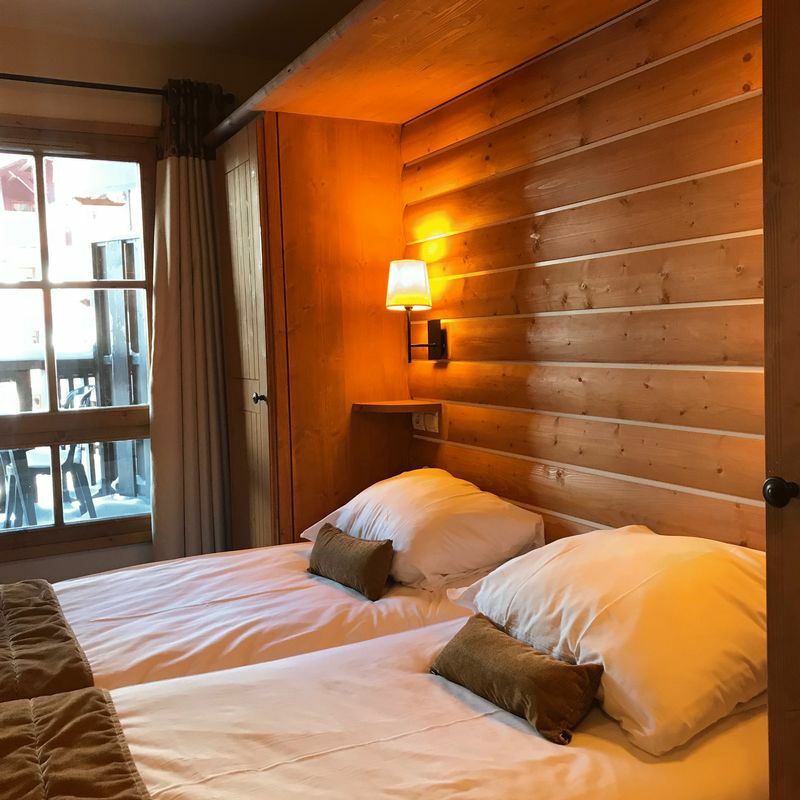 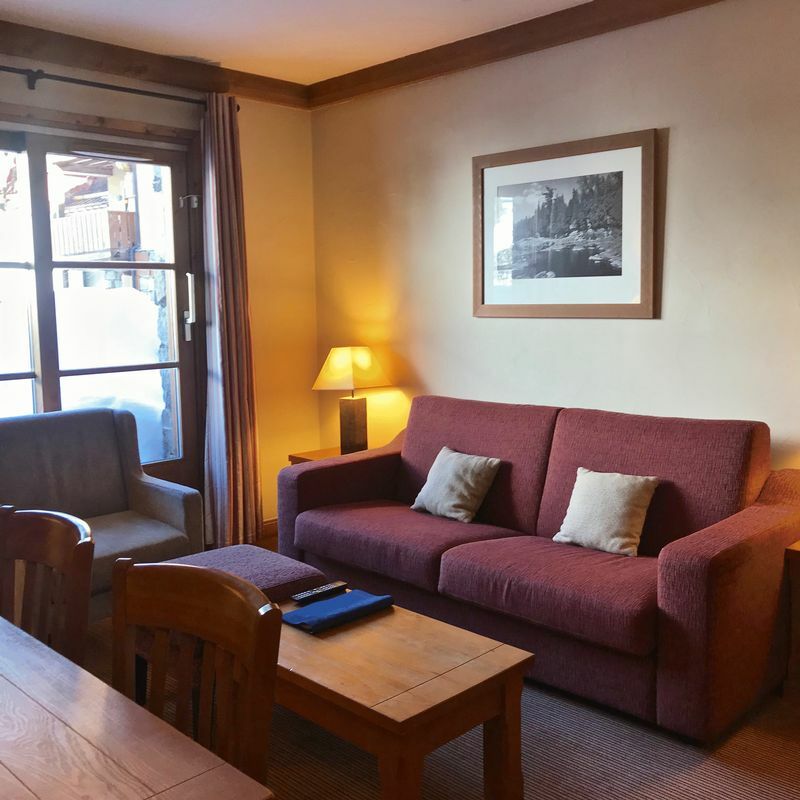 The apartments have a very spacious total floor space of 85.35sqm and two large balconies – a rarity within the village - with beautiful North-Westerly breathtaking views of the slopes and surrounding mountain range. 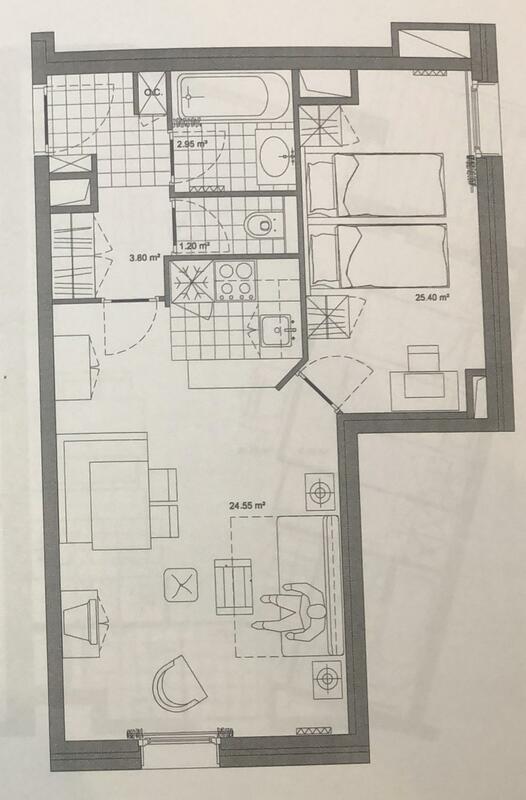 The two apartments are adjacent to one another and are linked by a connecting door. 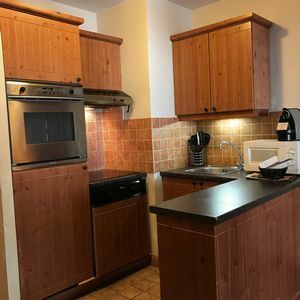 The kitchens, living, and dining areas are open plan, with two dining tables each sitting 4 and a light/airy living room. 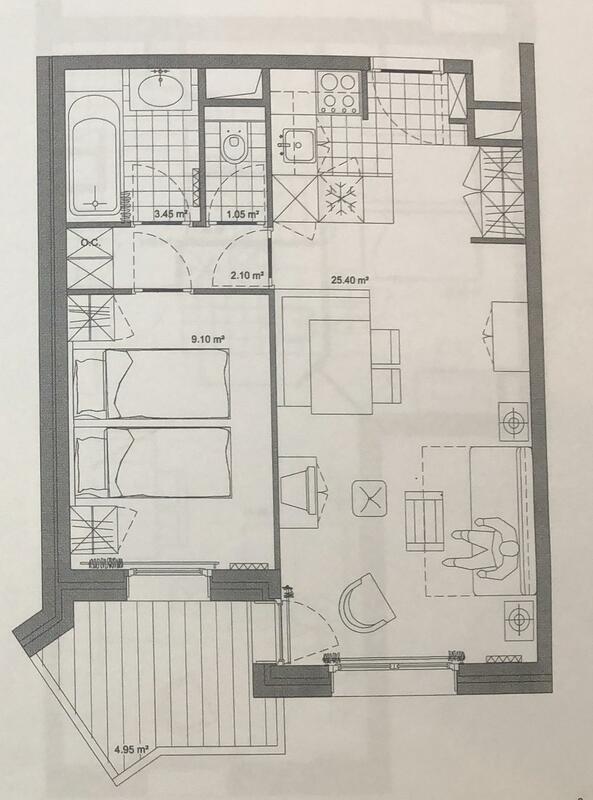 Along with a sofa bed that allows each apartment to sleep 4 in comfort, the living areas have large doors leading onto both balconies. 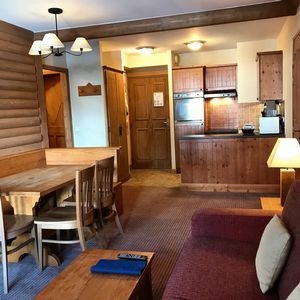 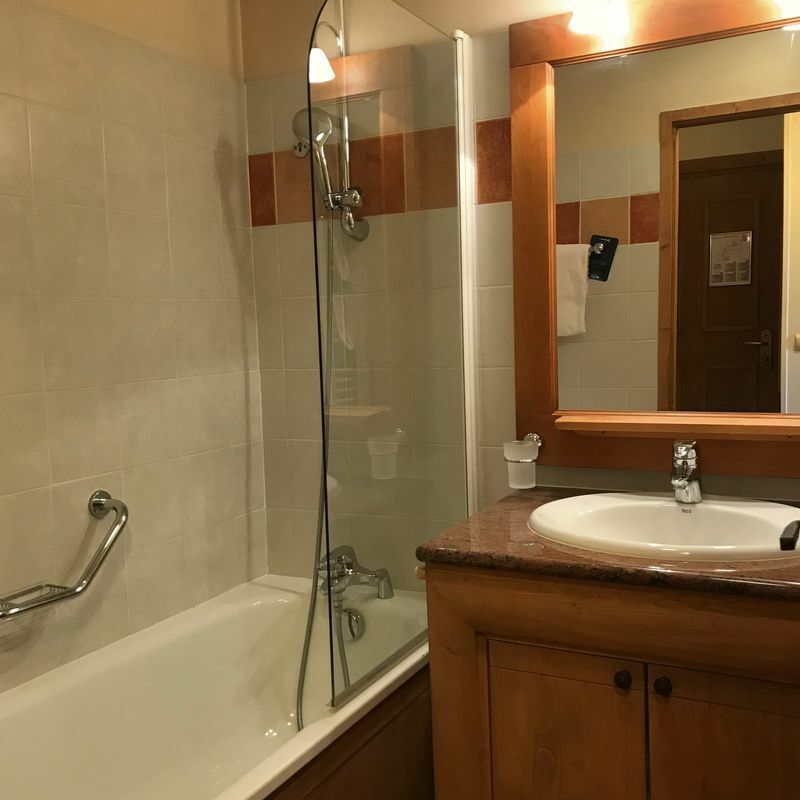 The bedrooms are both of equally favourable size with separated bathrooms and individual toilet. Both bedrooms have a cosy yet bright feel to them. Purchased together, these apartments have the excellent potential to be an outstanding investment opportunity, particularly with the fantastic option of merging the apartments to create a large 2 or 3 bedroom apartment in the future. 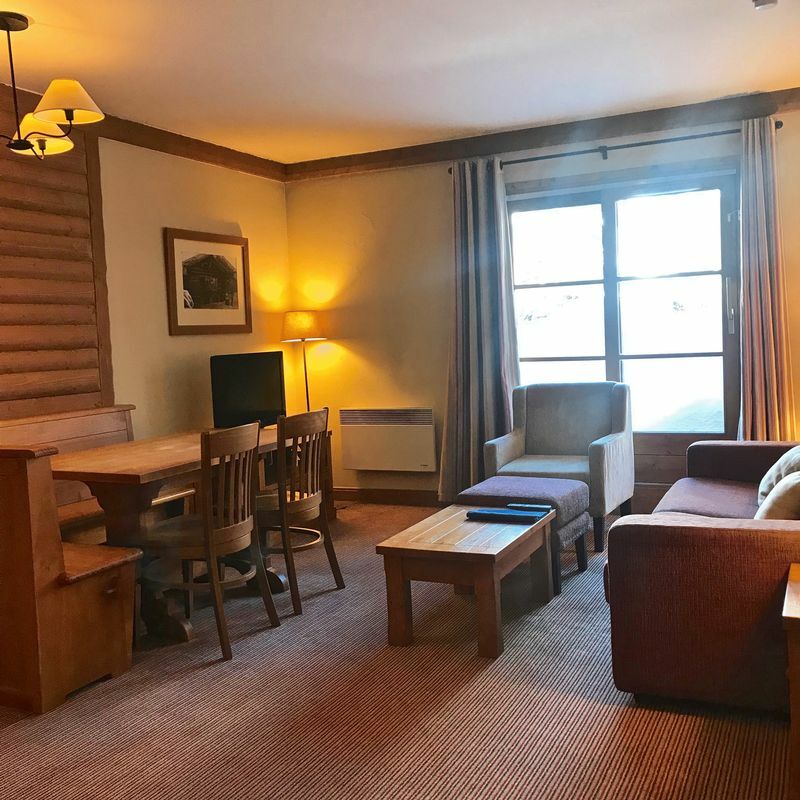 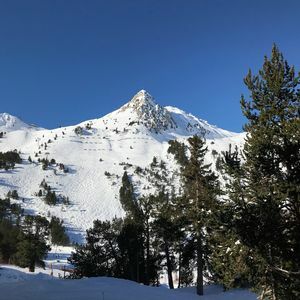 This property is available under the leaseback scheme with Pierre et Vacances coming to an end in April 2019.